First FNCC of 2019. Time sure is flying! Hoping to finally get some images posted of what I was up to in December. Hope you all had a great Christmas and I look forward to seeing what you've been up to. 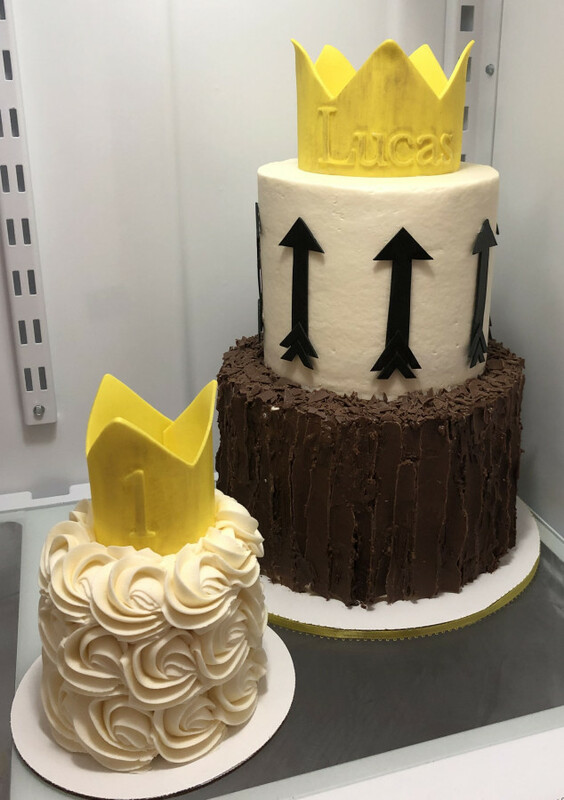 This is all I’ve worked on this week.. Thankfully she had asked me last night before delivery if she could see a picture of the cake, and it was discovered that Lucas was actually spelled with a K instead of a C. So thankfully I had plenty of time to correct it! I was afraid removing the C would damage the crown, but thankfully no problems! Firstly I apologize for being so absent (all last month especially) but December was just crazy this year! 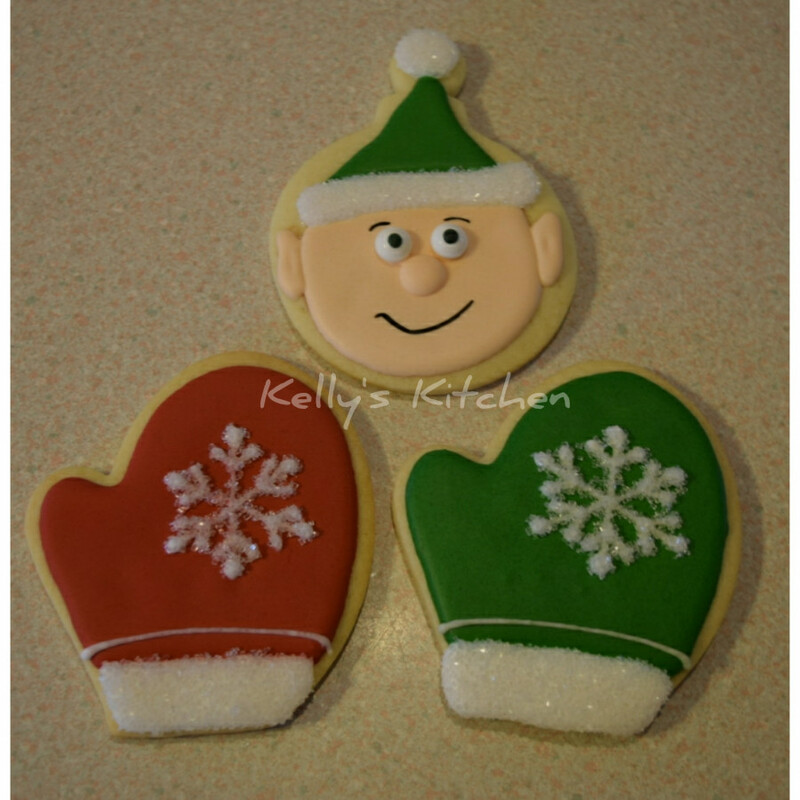 On top of working full time, I was doing pottery, playing (indoor) soccer, Christmas potlucks and LOTS of baking! I also gave myself the goal of doing homemade gifts this year so that was another chore for my spare time. So, lots of photos to follow as I kept promising them each week and each week failed. @GIGGLEBOX2014 your cake turned out great. Glad you caught the mistake before It was too late. 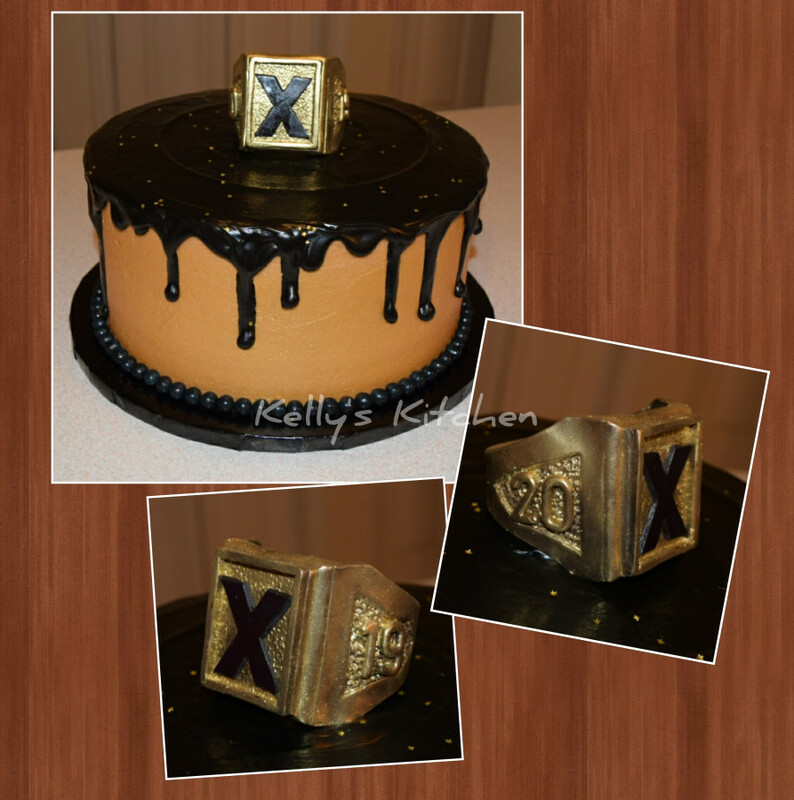 X ring ceremony cake (tradition at a university here in NS that they have a ceremony for getting their grad rings). 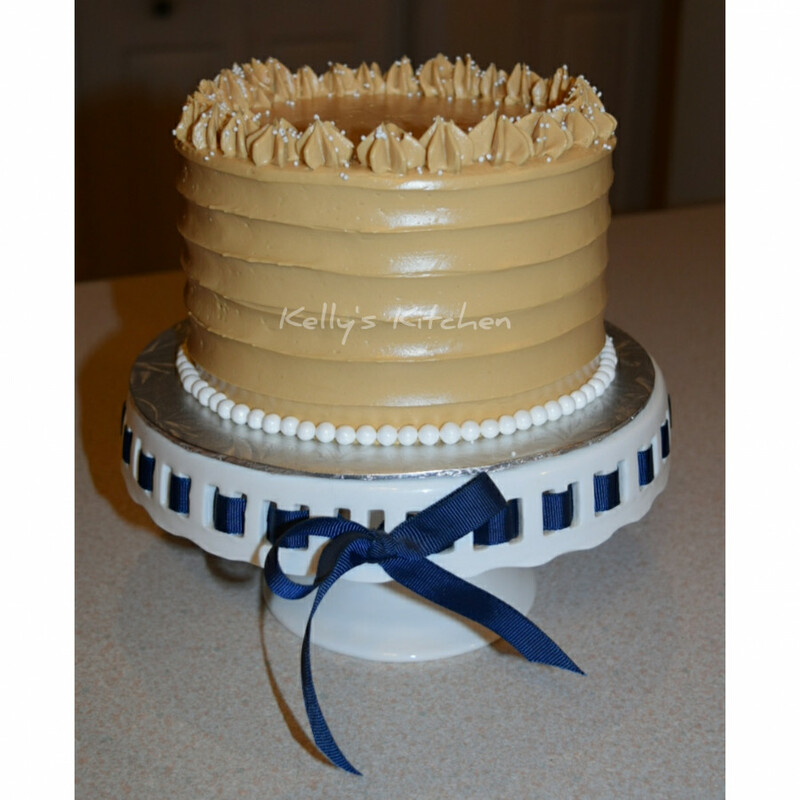 Simple pumpkin spice latte cake for a soccer team potluck. 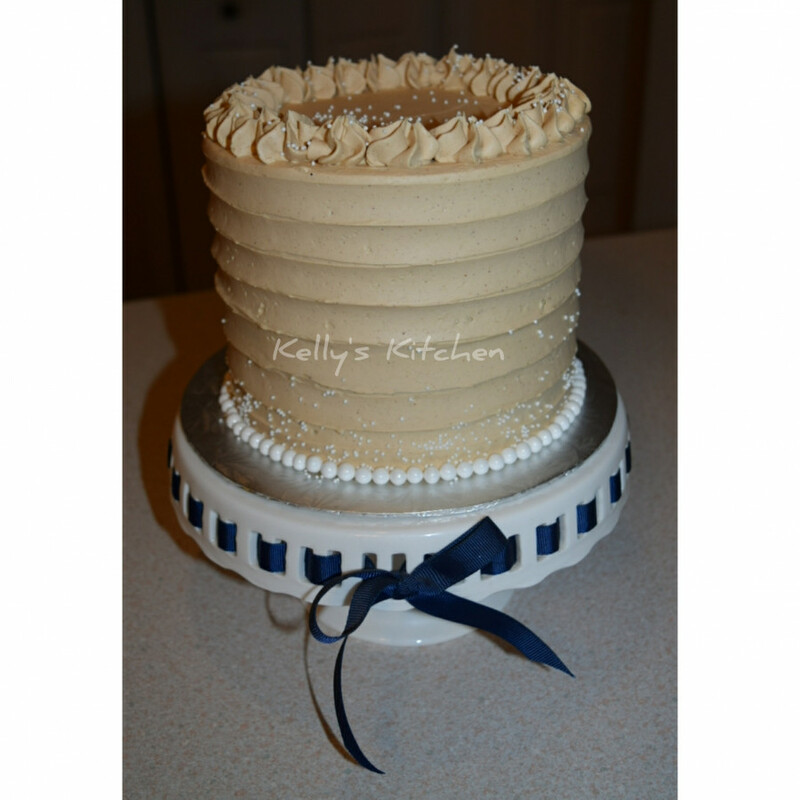 Pumpkin spice latte cake v2 for the last day of pottery class. 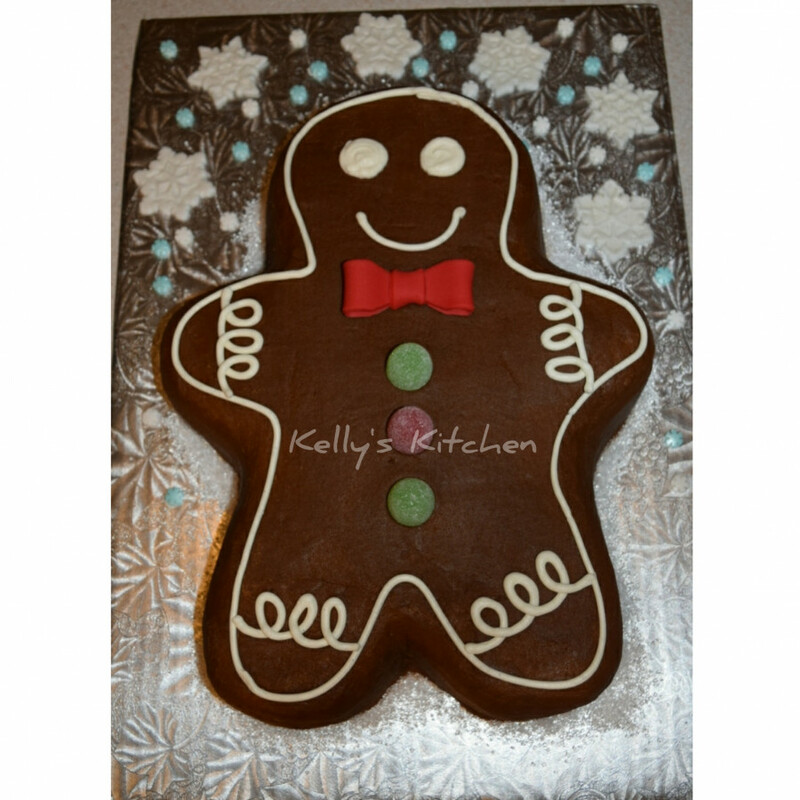 I altered the SMBC slightly from the recipe on this one & liked it even better. 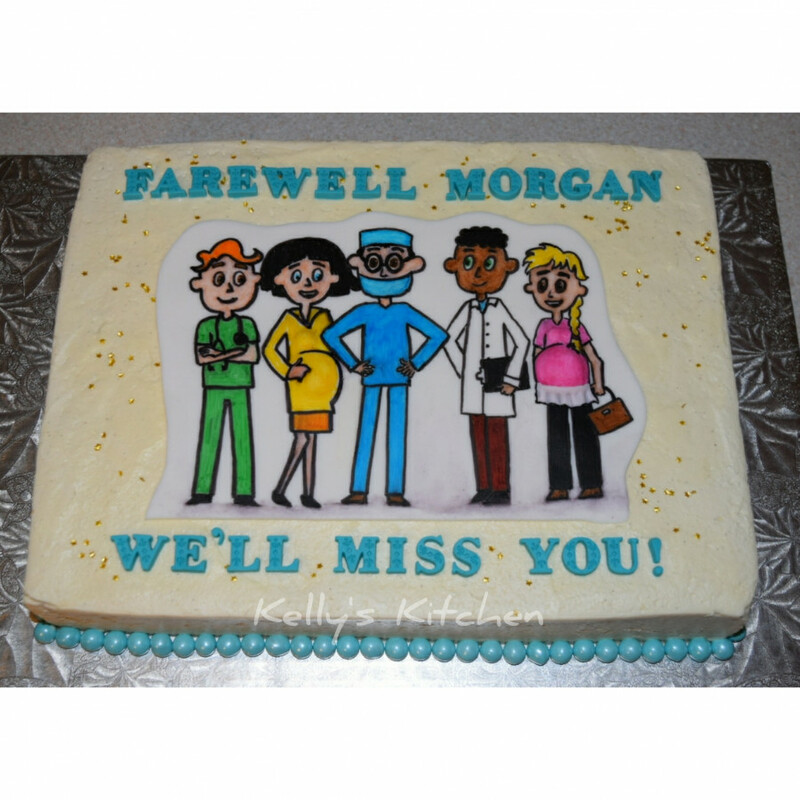 Farewell cake for an administrative assistant in a maternity ward. Cake for a Christmas get together with my old lab mates. 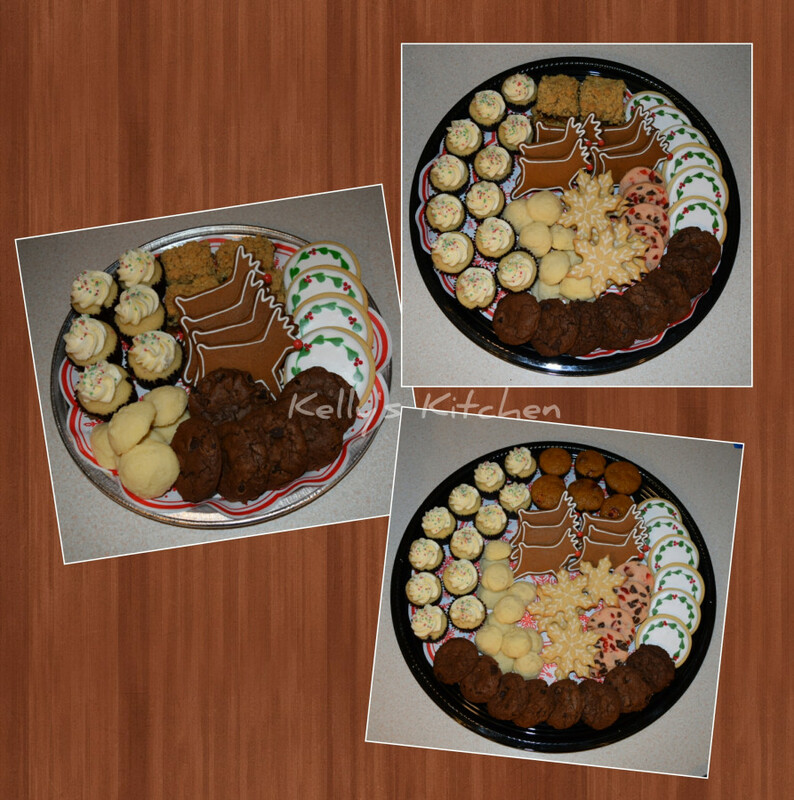 Lots of sweet trays this year! 2 trays of 24 pieces and then 3 trays of 30 pieces and 7 trays of 60 pieces as one order! 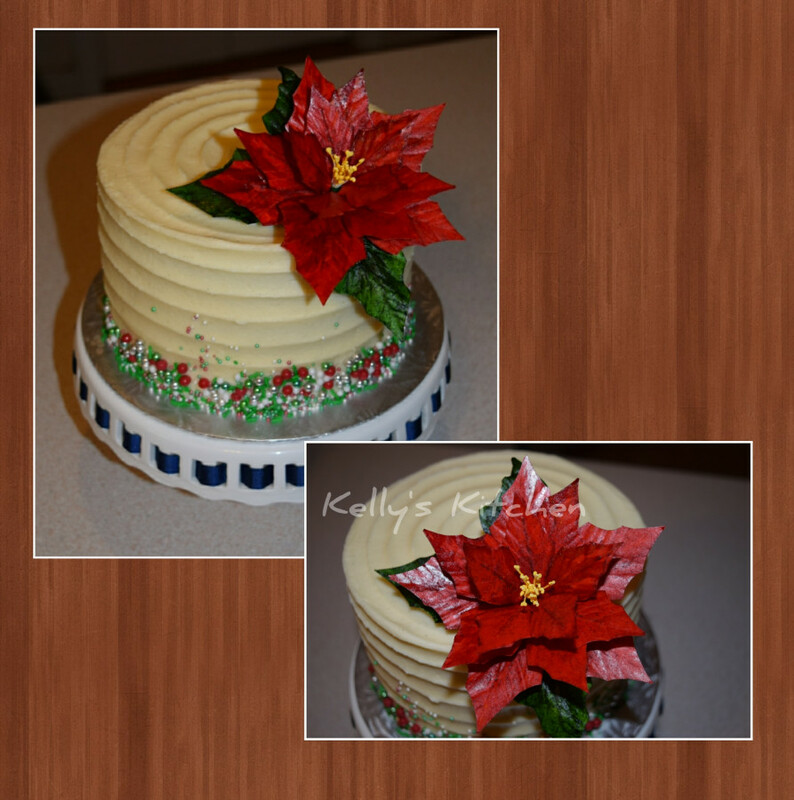 Gluten free Christmas cake with my first wafer paper poinsettia. 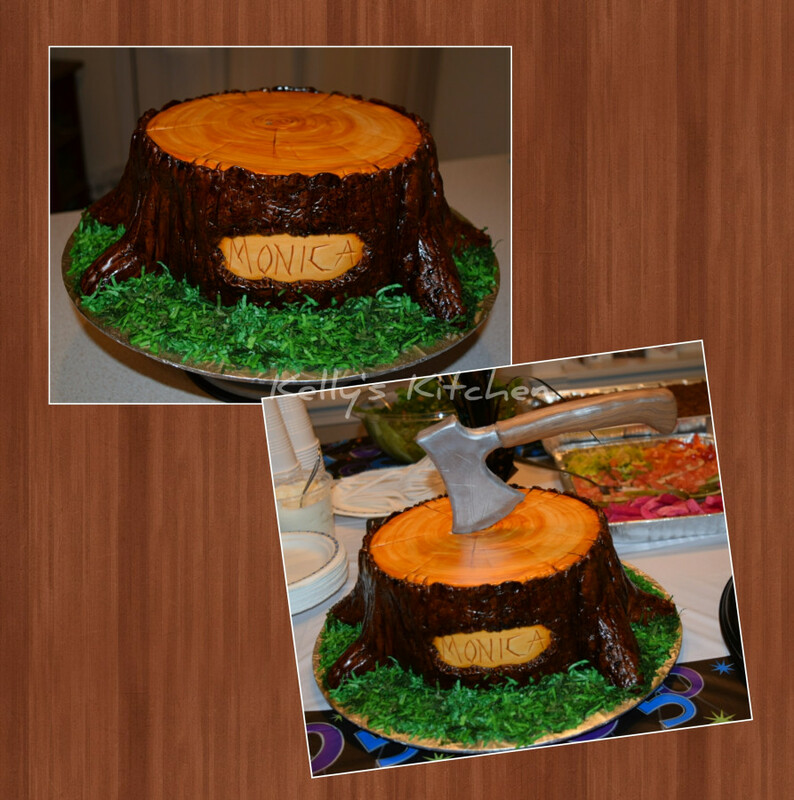 Birthday cake for a friend whose family owns a Christmas tree farm. 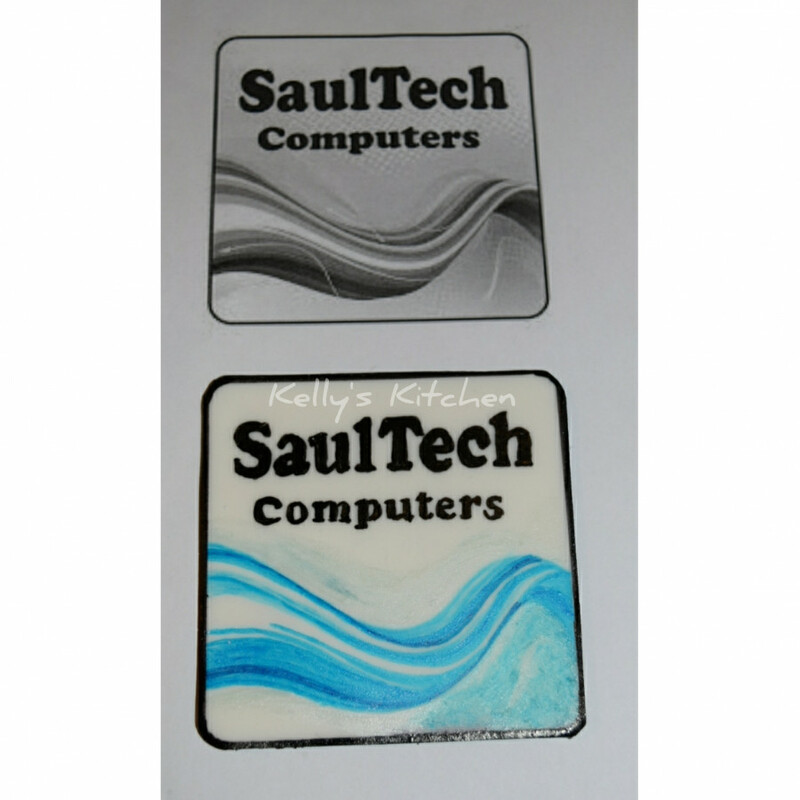 A fondant cake topper for a retirement cake with the actual logo above it. @GIGGLEBOX2014 lovely cake. I'm glad you catch the mistake before the delivery. @kstevens everything looks phenomenal! 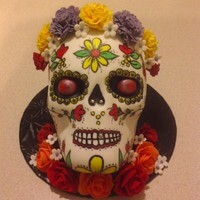 I wish every potluck had such beautiful cakes (and delicious I'm sure!). 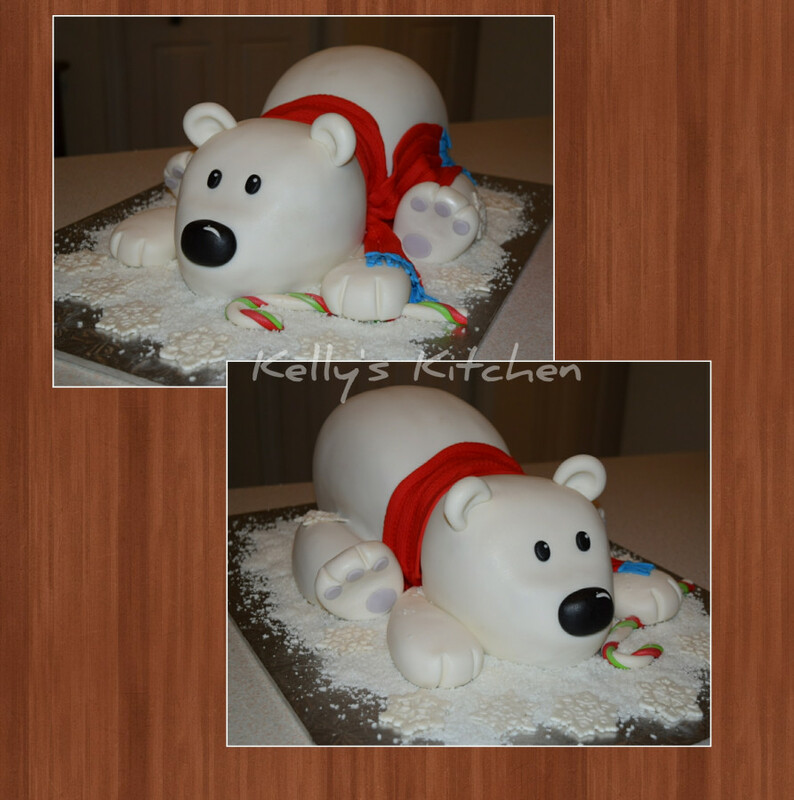 Special thumbs up for the cute polar bear and the pointsetia cake. 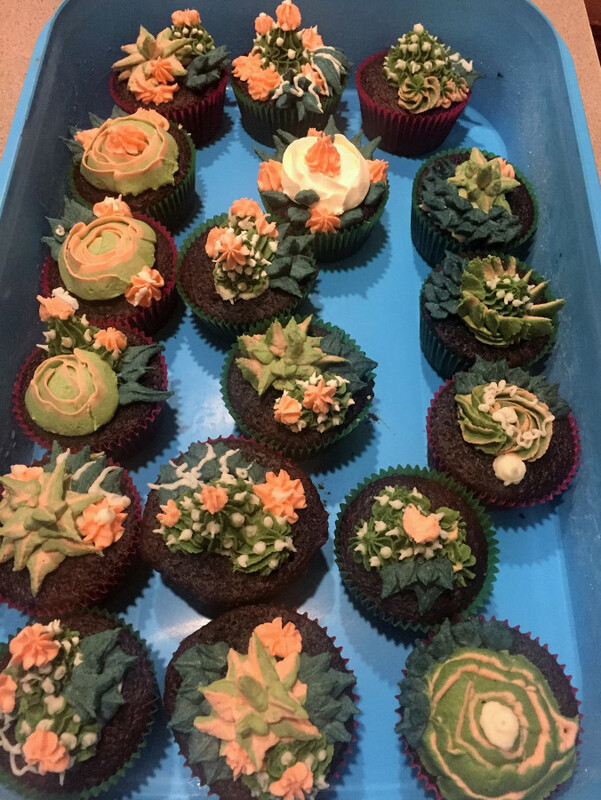 I really enjoy seeing cactus cakes and cuppies. 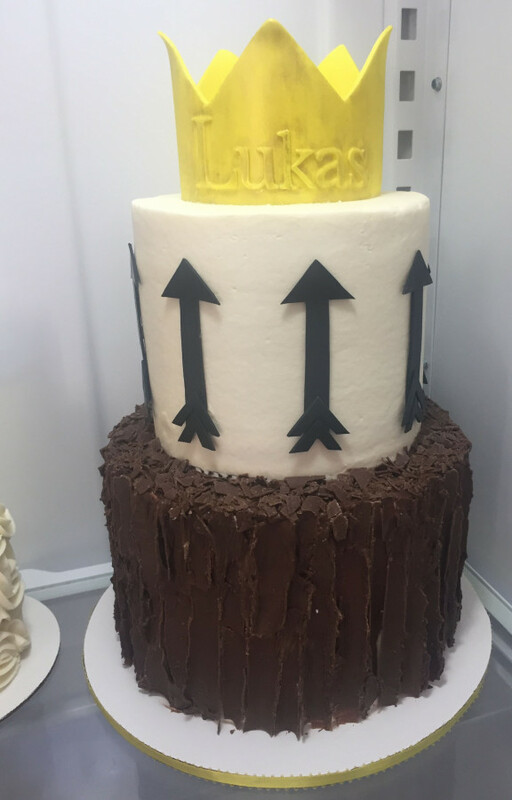 I never would have thought of using that decoration on cakes! !